The 2014 American Music Awards (AMAs) are being broadcast live tonight from the NOKIA Theatre in Los Angeles, California and we have all the bad, the good and the ugly Red Carpet Arrival Photos for your enjoyment. Serving as the show’s host this year is Pitbull. 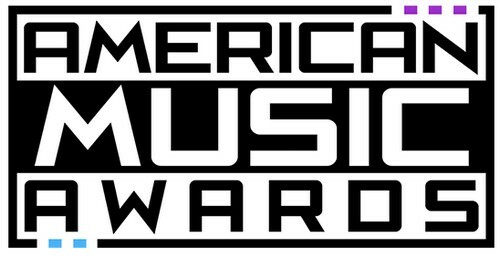 Nominees for the AMAs are based on key fan interactions as reflected in Billboard Magazine and on Billboard.com, including album and digital singles sales, radio airplay, streaming and social activity. These measurements are tracked by Billboard and its data partners, including Nielsen Entertainment and Next Big Sound. There will be many amazing performances tonight. International superstar Jennifer Lopez and top-nominated artist Iggy Azalea will perform “Booty” for the first time together on television on the 2014 American Music Awards. They join a line-up of must-see artists including 5 Seconds of Summer, Mary J. Blige, Garth Brooks, Charli XCX, Fergie, Selena Gomez, Ariana Grande, Imagine Dragons, Jessie J, Lil Wayne, Lorde, Magic!, Nicki Minaj, One Direction, Sam Smith, and the evening’s host, Pitbull. You know although the big part of tonight’s show is the music fest, people will be talking most about the battle of the ladies trying to look their best on the red carpet. So sit back, relax and enjoy the photos Celeb Dirty Laundry will be posting throughout the evening of the 2014 American Music Awards red carpet arrivals. Let us know who you pick for the best dressed and the worst dressed of the evening! Make sure to refresh often, we will be adding photos throughout the evening!